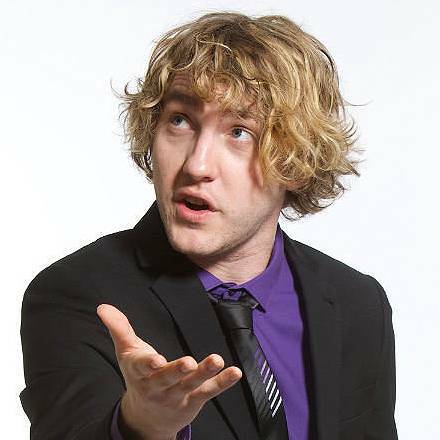 With a stand-up style described as "impressively universal, gag-heavy and observational", comedian and actor Seann Walsh is a regular on British TV screens, appearing in various popular programmes, ranging from The Bill to Tonight At The London Palladium. 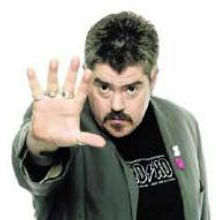 A graduate of Jill Edwards' comedy workshops, Seann performed his first gig in November 2006. He went on to win several awards in quick succession, including the Leicester Mercury Comedian Of The Year and Chortle Best Newcomer. He supported Stephen K. Amos on his 2008/09 Find The Funny and 2009/10 The Feelgood Factor tours, as well as at the 2010 Reading and Leeds Festivals. 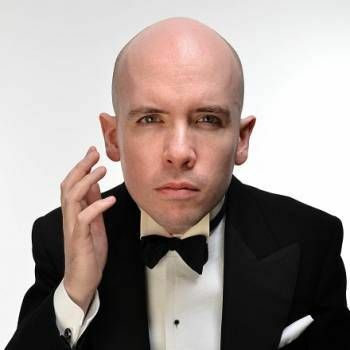 He has also performed shows with fellow comedian Josh Widdicombe. In 2012, Seann toured the country with his show Seann To Be Wild, starting out at the Edinburgh Festival Fringe, and followed this in 2013 with The Lie-In King, which also received a number of excellent reviews. Seann's many TV credits include Seann Walsh World, Big Bad World, Mock The Week, Russell Howard's Good News Extra, Big Brother's Big Mouth, The 5 O'Clock Show, Richard Bacon's Beer And Pizza Club, Michael McIntyre's Comedy Roadshow, Comic Relief's 24 Hour Panel People, Stand Up For The Week, 8 Out Of Ten Cats, Never Mind The Buzzcocks, Live At The Apollo, Celebrity Juice, Virtually Famous, 24 Hours To Go Broke, Alan Carr's New Year's Spectacular, Play To The Whistle and Family Guy. Seann has also featured on a number of radio shows including Lose Ends, The Jon Richardson Show, Nick Grimshaw's Radio Show, Matt Forde's Show and Act Your Age. To book Seann for your Event, contact a Prime Performers Booking Agent via the online booking enquiry form or alternatively call us on 020 7251 8222 to discuss your requirements.